Book now and pay your guide, John Whittingham, on the day. Rediscover, what may be a familiar place to you, on this tour of Chester Railway Station. Learn about Thomas Brassey, a Cheshire man and railway engineer and contractor, who built the station, many railway lines in the region and all over the world. Take advantage of this opportunity to look at the historic features of this impressive station as the story of a station, first opened in 1848, is told. This 90-minute tour is fully accessible. 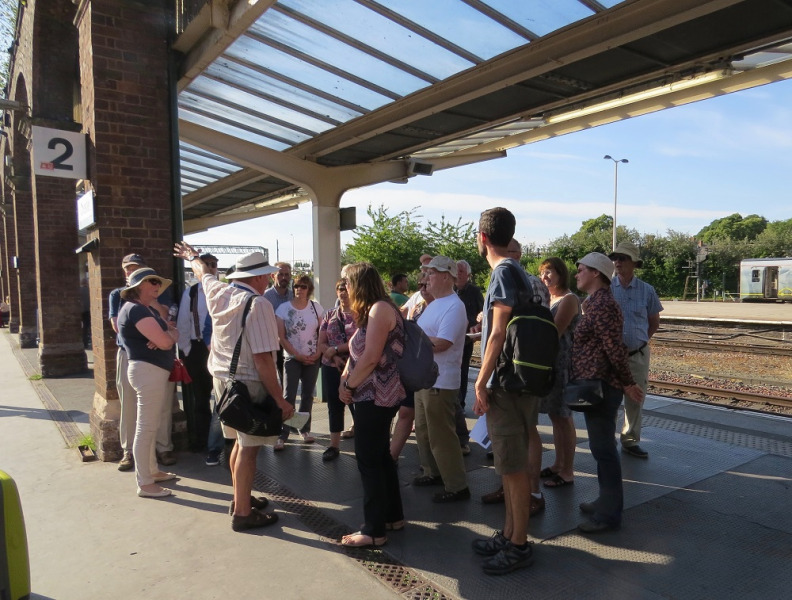 Meet in the concourse of Chester Station to pay £3 to your guide, 15 minutes before the start of the tour. Takes place 22 June 14:00.